We’ve added a new stop to the Coulee Corridor loop: Sinlahekin Wildlife Area (Stop #54). 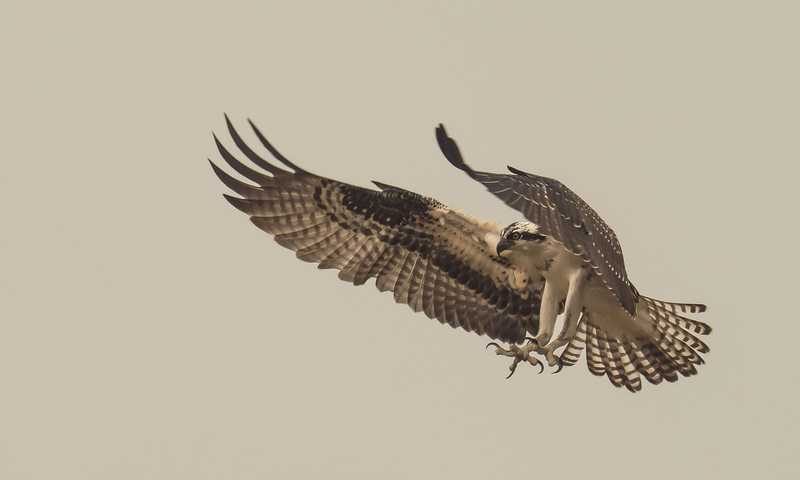 We hope you are getting out to explore the birdwatching hotspots of Washington. Haven’t yet planned your trip? Download one loop–or all seven–to help you start. All feature recently lowered prices for Spring/Summer!